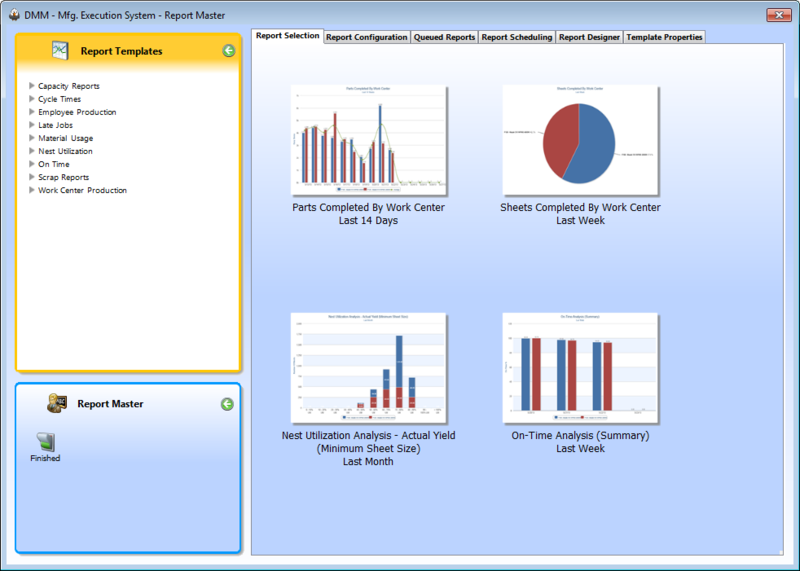 Dynamic Machine Management (DMM) is a straightforward, user-friendly “Demand-Pull” based Manufacturing Execution System (MES). 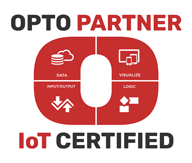 It is a next-generation software solution that provides you with real-time shop floor control and visibility for the entire order-to-shipment process. DMM is based on a simple, commonsense approach – Provide the right information, to the right people, at the right time. 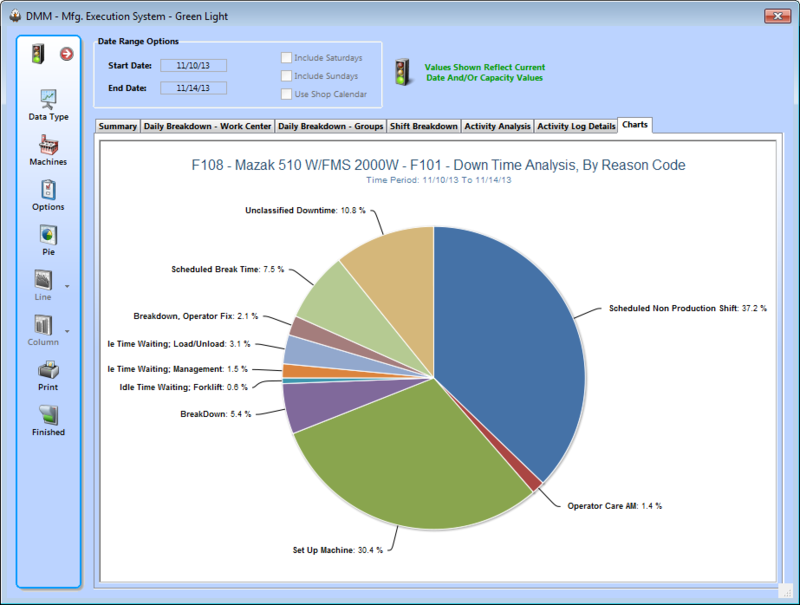 DMM facilitates this approach through the real-time creation, collection, distribution, and management of your manufacturing information, instructions, and performance metrics. 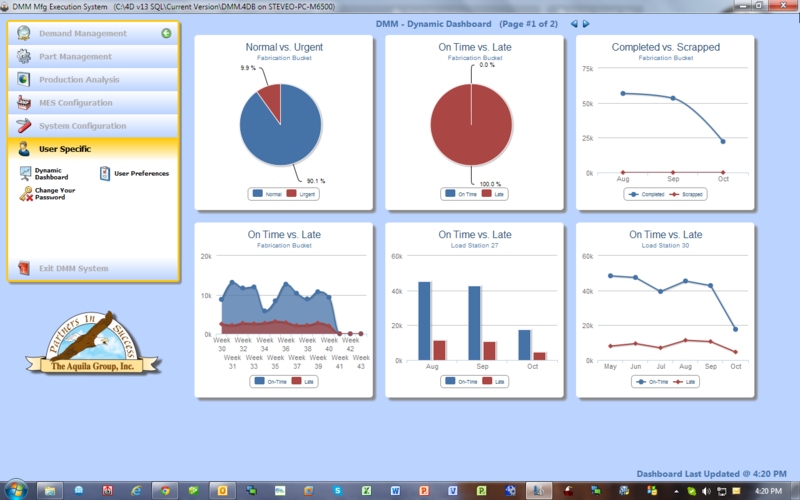 Dynamic Machine Management allows your company to respond to change, and change occurs constantly in any organization. 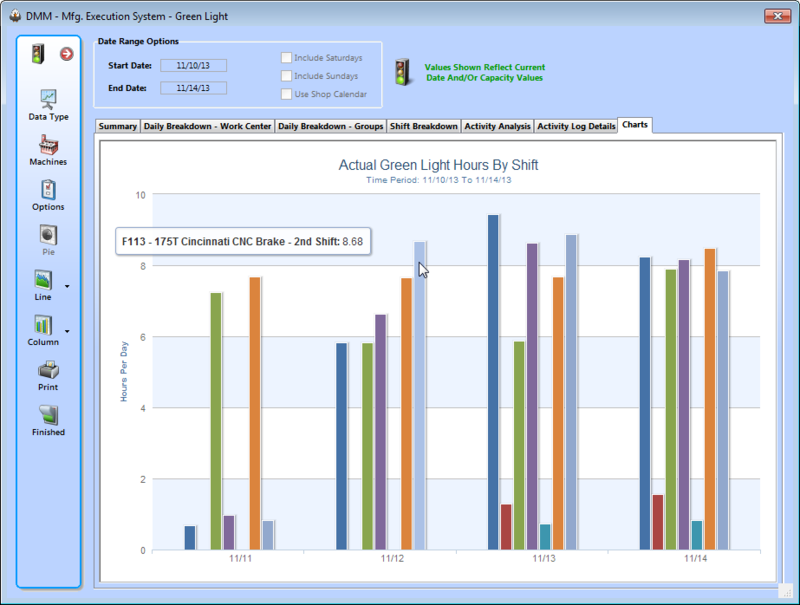 Through real-time shop floor control, the DMM system essentially creates a new production schedule every machine cycle. There is no easier way to respond to changes in demand requirements. Though shop floor requirements can be entered into DMM manually, in most installations, the DMM System works seamlessly with your ERP/MRP system. By effortlessly reading in orders and electronically distributing the orders to the floor work centers, using DMM means no work order packets need to be printed before production can begin. Paperless work orders are a must in today’s high-paced manufacturing world. 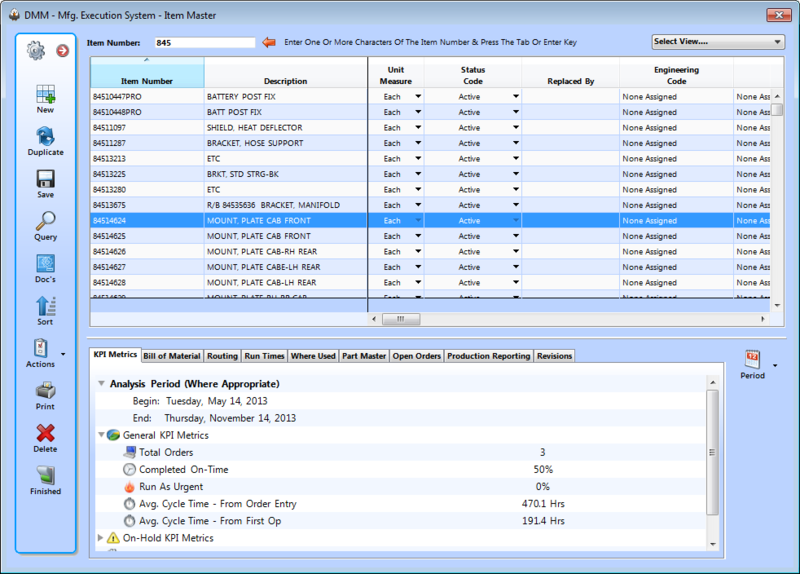 Complete order tracking using the DMM System will give your company total visibility over your operation and eliminate hours of non-value-adding time searching for parts. 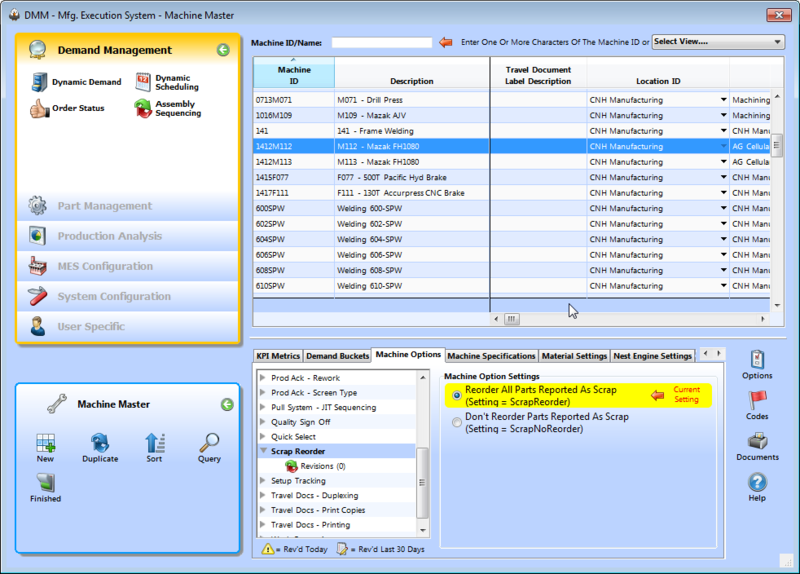 The DMM System can run any work center in your facility. There are specialized screens available to control a Punch, a Laser, a Press Brake, the Weld Area, the Kitting Area, the Paint Line and Assembly, along with a General Production Screen for any other type of work center. 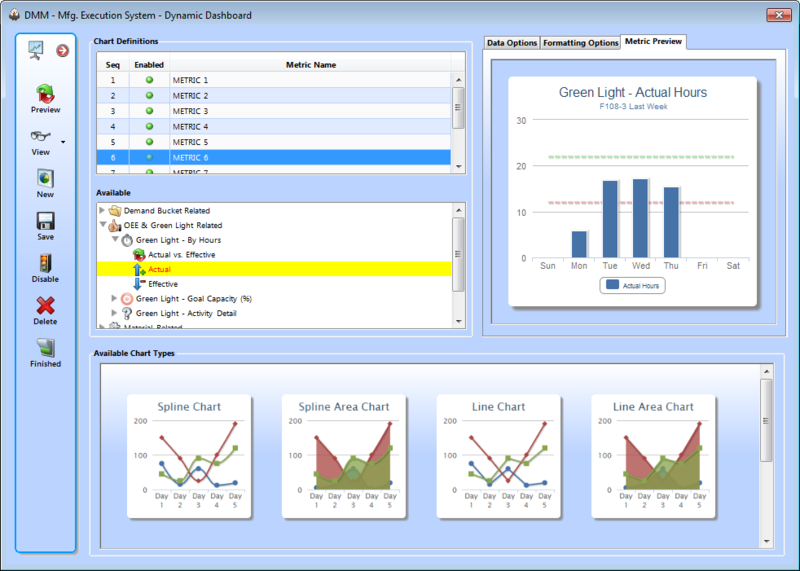 The dynamic nesting screens also include our unique interface with nest engine software packages such as JETCAM, Metamation, Optimation, Hypertherm CAM, SigmaNest, and NCExpress. This is something no other shop floor control system can say! 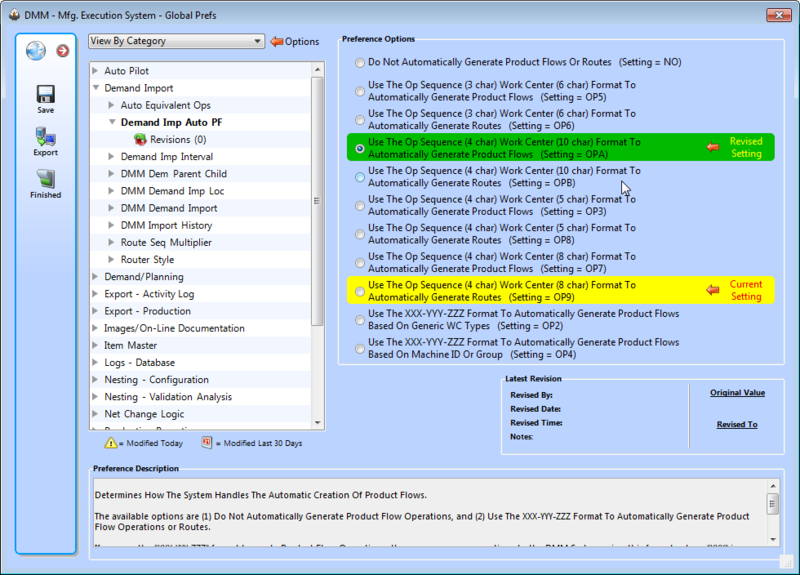 The Dynamic Nesting feature enables the operator to generate machine code and setup instructions for a nested sheet program in a matter of seconds, based upon the very latest demand requirements. Be sure to check out our on-line demo to see exactly how this process works. For more information on what the DMM is all about please contact us. Thank You!